An initial trickle of reports by Amazon workers of injuries and resulting hardship is turning into a deluge. When Tammy Edgar saw Amazon worker Shannon Allen speak on an online video about becoming homeless after getting injured at Amazon, she broke down in tears. Tammy lives in the Waco, Texas area and started working at an Amazon fulfillment center in San Marcos in September 2016. Like most workers, she never thought she would become homeless. But when a loose machine flew off a table at her workstation toward her head one day in December 2016, everything changed. She fell over backward and took a breath. Something was not right. She noticed the pain in her back, her neck, and the left side of her body, including her shoulder, her wrist, and her arm. She was glad she was alive, but in that moment, she had no idea her injury would change her life. She says Amazon denied her requests for help and ignored witnesses who were available to testify about her injury. Tammy’s story shows the impact of decades of attacks on the living standards of the working class. Her father painted airplanes for a living in Kansas and her mother was a registered nurse. Like all working class families in the post-World War Two period, the family went through periods of hardship and worked hard for what they had, but she never dreamed that she could become homeless. She grew up in Oklahoma, a state that only a generation or two before she was born was devastated by the deathly combination of the Great Depression and drought. Hundreds of thousands of workers and poor farmers fled to the west in search of a better life. Her family stayed. Tammy has worked all her life. “We just always worked. That’s how I grew up.” As a young woman, she wanted to take care of people and got a job as a home health caregiver. After thirty years caring for seniors on and off, she wanted a change of pace. Amazon was hiring. She was making $10.50 an hour, slightly better than at her home care job. She describes the inside of her massive fulfillment center. Tammy was often told the company made sure maintenance fixed broken machines to prevent worker injury. 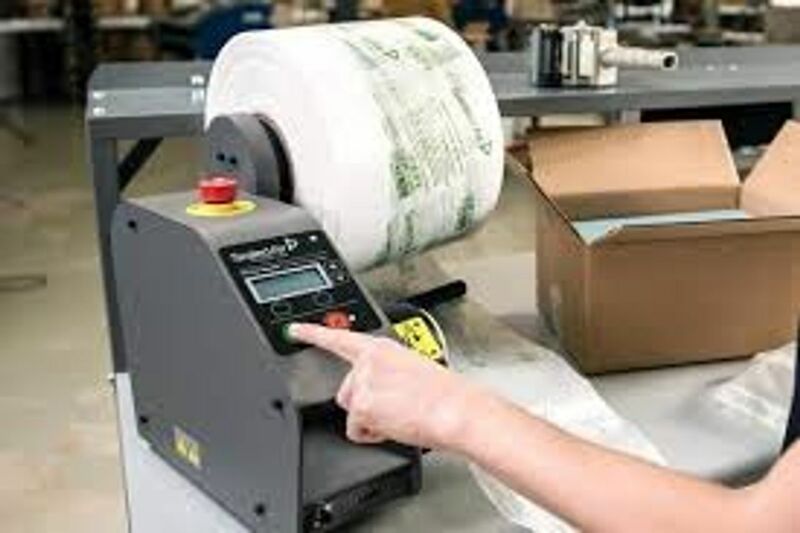 As a packer, one of the machines at her workstation was a wrapping machine with a roll of plastic bubble wrap material that she would use to pack items coming down the line. “As I was bending back from picking the tube up, my right shoulder barely bumped this basket attached to this three-foot table. The machine was not bolted down on the table even though it is supposed to be. A team leader and a co-worker ran over to make sure she was alright. They knew it had been a close call. The team leader went and got her manager who brought her to Amcare—a special triage unit set up by Amazon. Amcare’s purpose is to take workers’ statements without an attorney present to be used against them in workers comp proceedings. Tammy didn’t know that about Amcare at the time. She does now. The Amcare employee wasn’t paying much attention to Tammy and was gossiping about an ex-boyfriend, Tammy says. She was in tremendous pain and they gave her a pack of ice. Despite the pain, she wrote a handwritten report of what took place as Amazon requested. She specifically wrote down the names of the two witnesses that saw her injury. They told her they would vouch for her and she knew she could rely on them. Now, Tammy says, “Amazon claims those documents are nowhere to be found. They would not allow me to have any copies of my handwritten documents even though I asked. I even went to HR [human resources] and asked for copies but the HR guy said, ‘we already filed those and they are already put away.’” To date, Tammy says she still has not been granted access to her own handwritten report with the names of the two witnesses. She kept working after her injury for fear of losing her much-needed income. 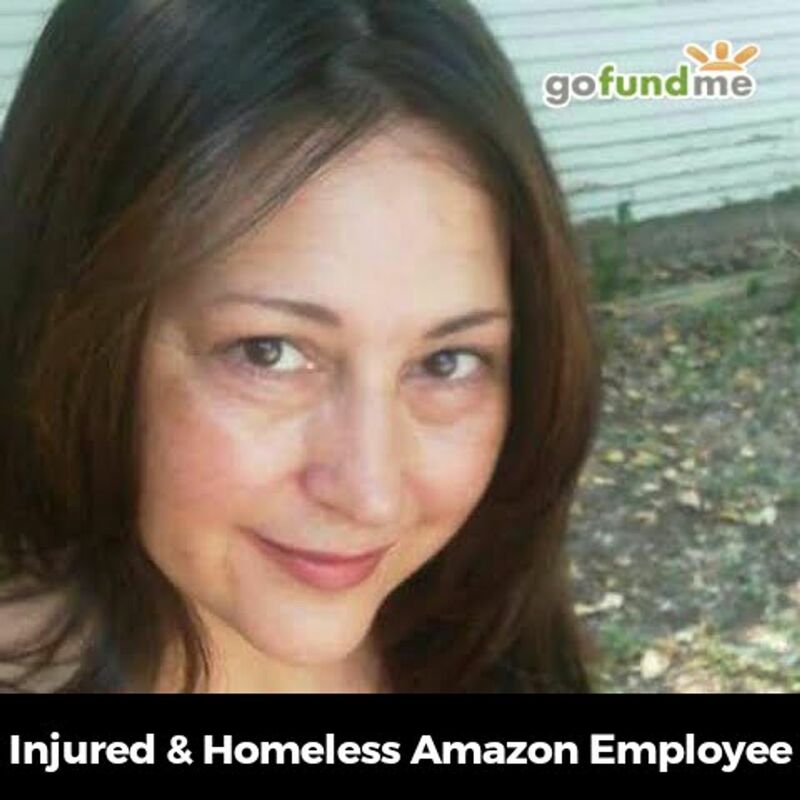 Amazon took her off light-duty and back onto her heavy-duty job less than a week after her injury. Amazon reportedly sent Tammy to a workers’ compensation doctor who is a part of Amazon’s approved network of company doctors. Many workers say Amazon requires them to travel long distances to these doctors who often downplay their injuries or tell them their injuries “pre-existed” their work accidents. In Tammy’s case, she reports that her Amazon-approved doctor told her she merely had “whiplash” and that all she needed was physical therapy. She says her doctor told her she did not need an MRI or X-ray and that the physical therapy made her condition worse. She hired an attorney who recommended an impartial doctor. Tammy says this doctor “was just shaking his head” when he heard the Amazon-linked doctor initially diagnosed her with “whiplash”. The new doctor “thought it was unbelievable” and told her she had “serious injuries” that she will have to deal with for the rest of her life. She says Amazon’s assessor, Sedgwick, fought to deny her the right to go to an orthopedic surgeon. 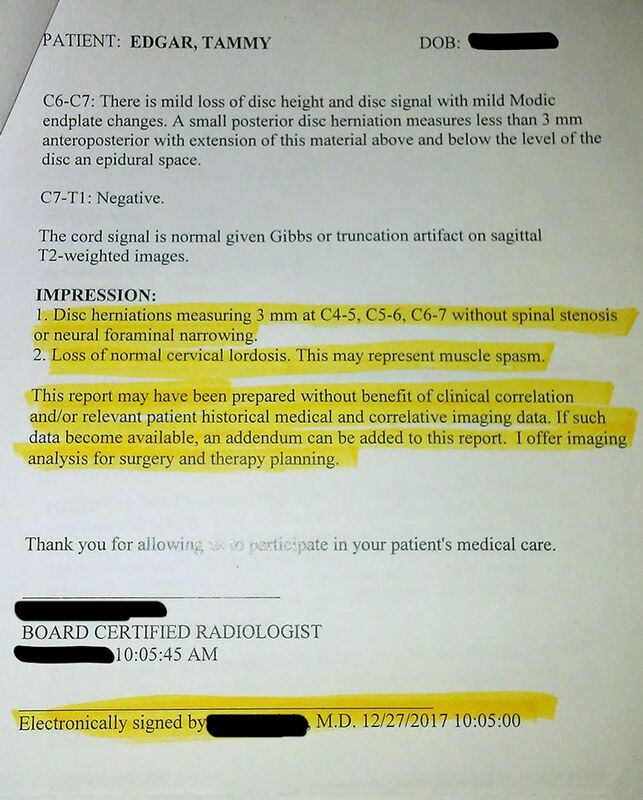 Different doctors were fighting over her “impairment rating”. an equation used to determine how injured she is and how much money she is entitled to through workers’ compensation. Tammy went to court and appeared before an administrative judge. She soon learned how the court system is rigged against the working class. “I went to a couple hearings”, she says, “and at my third one I wasn’t allowed to tell my story or say anything that happened to me. I wasn’t allowed to say anything about the handwritten documents that were never presented in my case. There wasn’t even a court reporter. “I asked the judge, ‘Can I please speak’ over and over again. ‘May I tell my story?’ I asked. The judge wouldn’t even look at me. ‘You are only allowed to answer the questions,’ she said. I felt like I was a criminal or something instead of the victim. I’m the victim. It was humiliating. This whole system has let me and so many people down. Now, Tammy says she pays $575 per month for a cheap motel room, far more than half her workers’ compensation payments. Now, Tammy says the corporation that handles Amazon’s long-term disability payments is trying to force her to pay $12,700 in back payments. Since she partially won her workers’ compensation case, the company says she is not entitled to previous long-term disability payments. Tammy says Amazon has since fired her. When her workers’ compensation payments end, she isn’t sure what she will do next. Adding insult to injury, Amazon says when she is fully healed she can try to get her old job back. She has set up a Go Fund Me page to help get by. Any last words? we asked. After years of tax-break negotiation and construction, a new Amazon fulfillment center will soon be running at full speed in Troutdale, Oregon, a town 15 miles east of Portland. Amazon anticipates the opening of 1,500 full-time positions at the fulfillment center, which would immediately double the number of Oregon employees working for the Seattle-based internet retail and logistics giant: here.